Eight years ago the United States was attacked by a foreign enemy on September 11, 20001. New York City and The Pentagon in Virginia. Over 3,000 people died. Many more would have if the passengers on United Airlines flight 93 hadn't taken on the hijackers and crashed the plane in rural western Pennsylvania; it was aimed for either the White House or the US Capitol building. Let's remember the victims. Let's pray to God that He will keep us safe. Let's ask our political leaders to act to keep us safe. 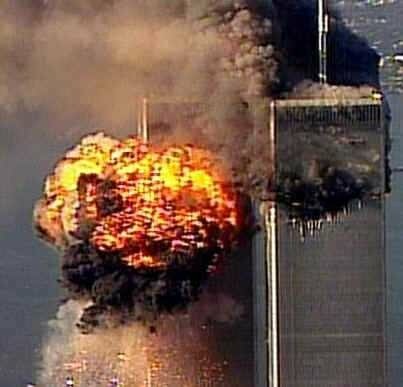 Let's never forget that we were attacked by Islamic extremists.